Neighborhood C.W.P. Racing Jacket Black | END. 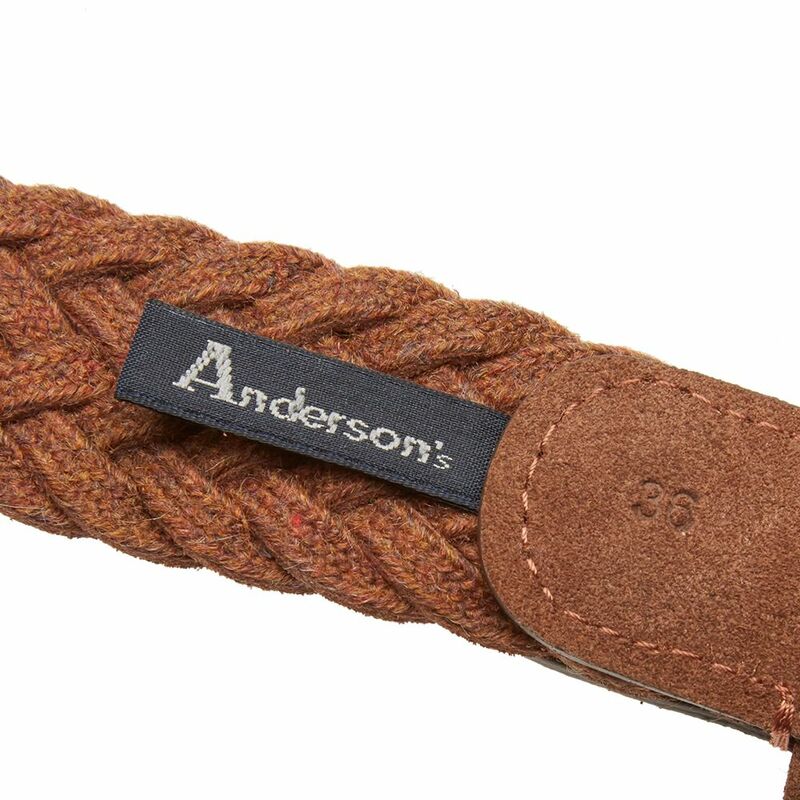 Masters of leather goods, Anderson's have worked in conjunction with Parma's finest leather artisans for the past half century. 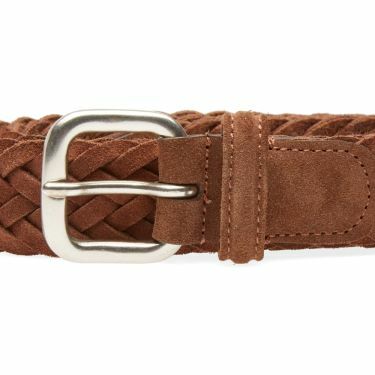 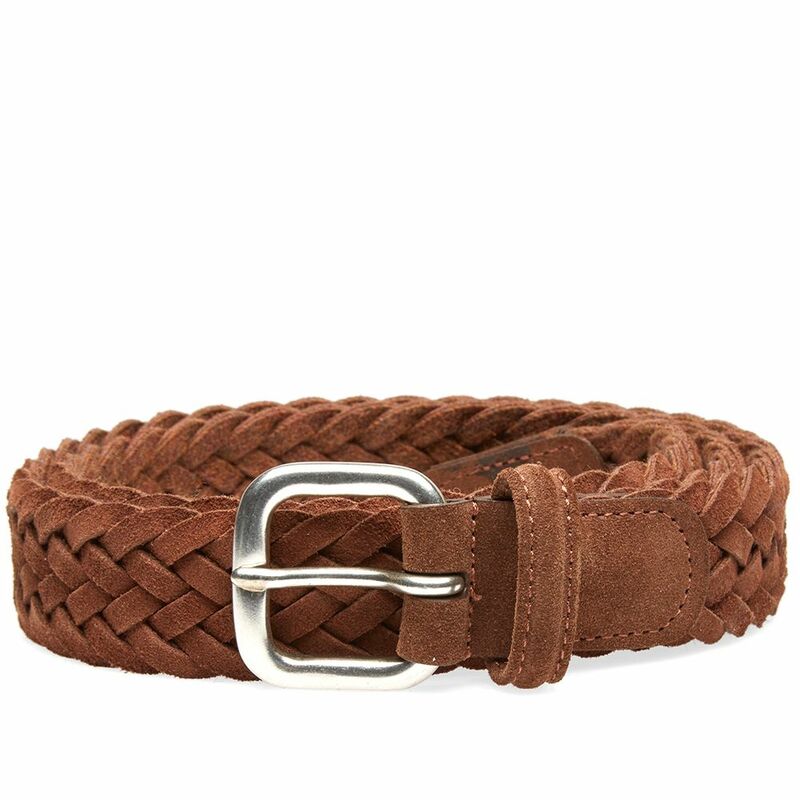 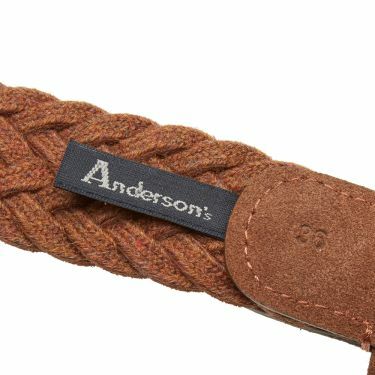 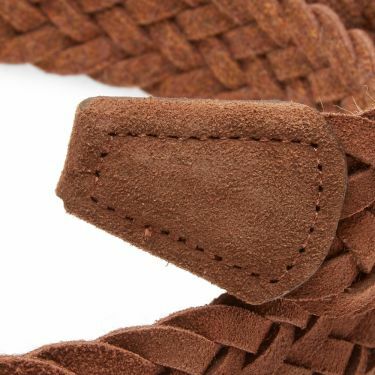 Versatile and exquisitely-crafted, their Woven Suede Belt is constructed from premium suede leather courtesy of some of Europe's most prestigious tanneries – a brand classic that boasts a robust weave throughout, finished with a solid steel buckle.